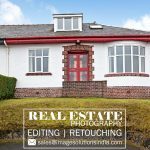 Real Estate Image Enhancement and Photo Editing Services in the USA – Image Editing Services to UK, USA, Norway, Canada, New Zealand, Poland Etc. 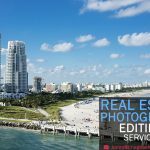 Real Estate Image Enhancement & Photo editing services – Photographers in the USA who are working into real estate photography business is very hard and challenging to make their business client satisfied with real estate photography service there are lots of competitors’s in this field and your success depends on your property photographs which you showcase to your client, most of the real estate photographers face crucial problem in editing their image which takes lots of time and efforts in editing images so we help the photographers to cut short their time and efforts with cost efficient and most of the client do not compromise in the image in first look so we help the real estate photographers to convert their normal image into high-end HDR form. 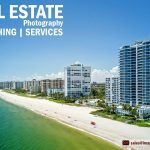 We have got a best Professional team working on all kinds of Real Estate images and other photographic services hence we got the large volume to cater 3000-5000 files around the clock. 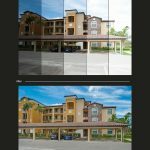 Hence we have the capacity to deliver the large volume of images. 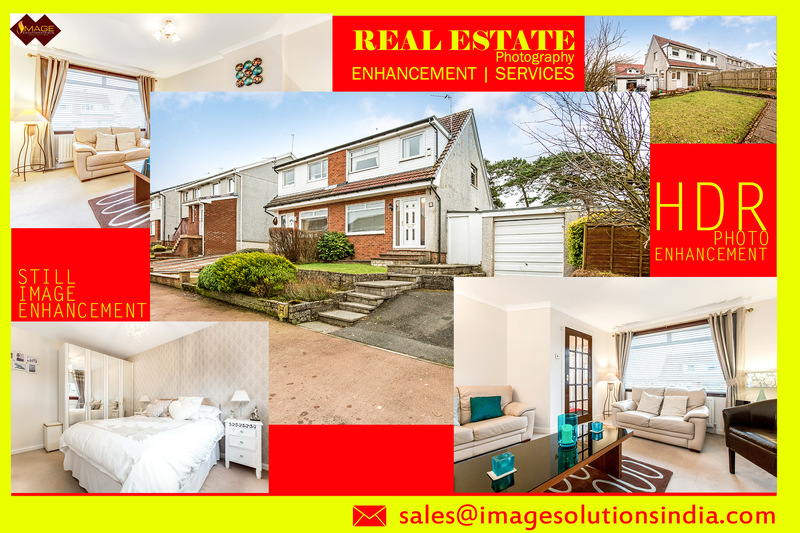 Image Solutions India is one of the best leading photos editing company in European countries. 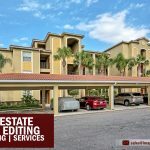 We provide Professional Real Estate Image Enhancement Services throughout the world from the hands of expert image editors. 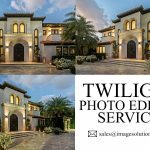 You can send 3 or 4 sample image for trail and get to know our professional photo editing service. Send your sample image to the mail ID given below.